28th of September - Our final exam for our language course is cancelled because of the rain. 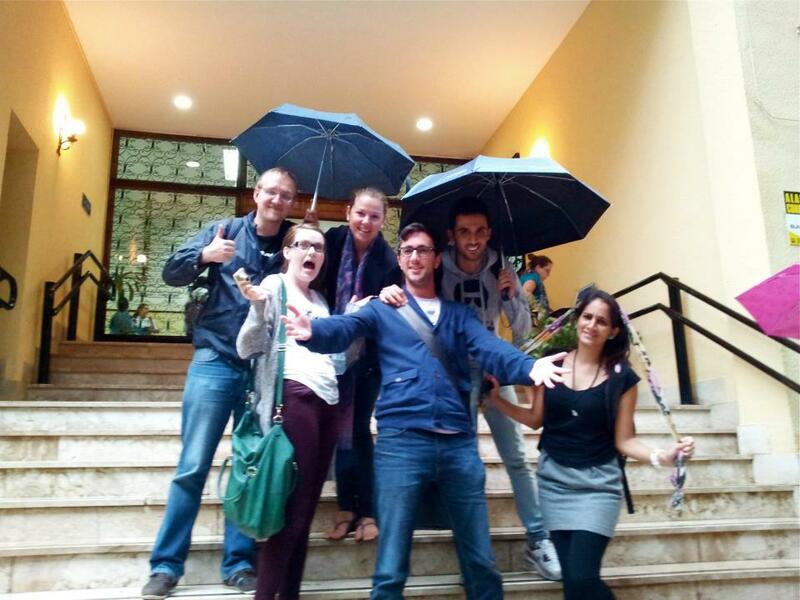 It was all jokes and laughs about how ridiculous Spain is when a little bit of rain hits. I didn't realize how serious it was until I got home. There were deaths and a lot of damage done to the pueblos on the outskirts of Málaga city centre. Sad sad sad. 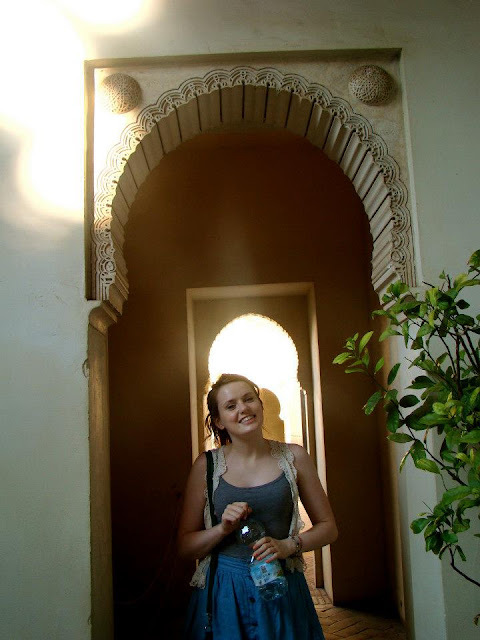 1st of October - Myself and some friends (I have some yeah...) climbed to the old castle in Málaga. When I say climbed to I mean walked up to. There will be more pictures of that in the future as I plan on doing that walk a hundred times more. I was also very lazy with my camera that week. For now here's one of me looking sweaty. Great. 7th of October - Málaga, te quiero. 10th of October - My lovely friend Hanne asked me if I would like to venture to Nerja for a day along with her brother and father and our friend Helen. It was an offer I couldn't refuse (the fact that this trip was in a car after one month without motor transport was a bonus). Nerja is b-e-a-uuu tiful! It's also a great place to satisfy your fish craving with some salmon and chips.